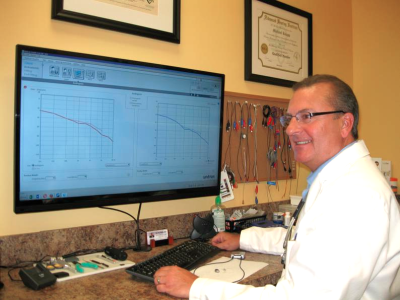 NEW WAY HEARING® offers a FREE Hearing Evaluations for people in the Green Cove Springs, FL area. New Way Hearing® has a Hearing Clinic close to Green Cove Springs in Orange Park, which offers a very unique experience in hearing healthcare. We treat every patient as a special individual to fit your personal needs.